When it comes to marketing and product promotion, presenting the product with clarity and effectiveness is extremely important. We know that you want it to shine like when you first envisioned it. 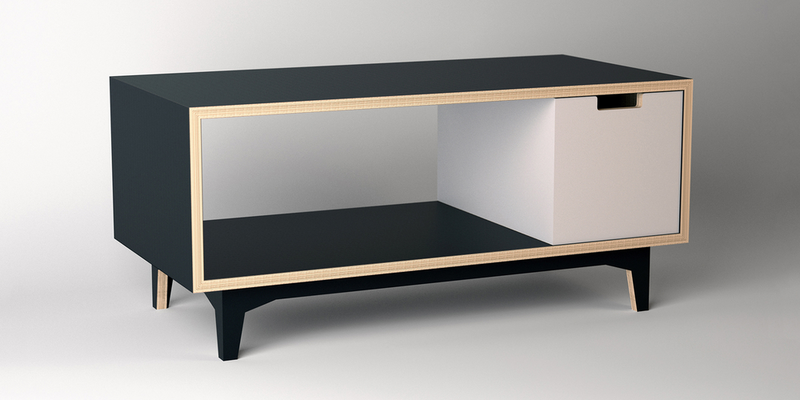 The product image you market speaks a thousand words, and by using photorealistic 3d rendering we are able to show your product in the best light possible. Monkeytoe Group produce a large variety of mounting systems for construction applications and needed a way to communicate shape, scale and application of their products to their customers via single image visualisations. A brand that is trusted worldwide by architects, engineers and building owners, Monkeytoe needed high quality visualisations of their products to reinforce the image already established and to stand out from competitors. The most important factor in this project was to create the ability for the customer to visualise a sense of scale, between the available products, to better communicate their shape, scale and application. With a large catalogue of products, of all shapes and sizes, the best way to communicate the relative shape and scale of the products was to create the visualisations in orthographic view, as this keeps all the products dimensions consistent, while maintaining realistic materials. A physical camera is unable to capture a scene in orthographic view but we are lucky enough that ray trace renderers have broken the mold and only recently have been able to produce realistic graphics within an orthographic format. The addition of a human scale within the shots also reinforces the scale of the products along with the consistent modeling of the products parts and realistic materials. The whole project was contained within a small group of materials, with the most important material being the aluminium which is the basis to most of their products. A scientifically perfect aluminium material was sourced and the results speak for themselves. Lemonade Design Ltd required a 3d render to show their clients products interacting in a modern kitchen with the ability to swap-out between a variety of products. One render view was required to be of a high enough resolution to be printed on a billboard. 3d rendering allows the creation of any size image. The virtual camera within the modelling software can be tuned to any type of lens including tilt and shift. A shift lens was used to take this render. The ability to adjust the composition, framing and field of view without tilting the camera up or down (which would induce skewed vertical lines) is the largest benefit. Architects love this feature as it visually communicates design features better and allows for better understanding of shape and volume of large objects. Real world shift lenses are an expensive tool which would reflect in a specialised shift lens photographers fee. The purpose of this render is to have the final product supplied as an editable Photoshop file that a design studio could manipulate to show different styles of carpet within the interior shot without having to re-render. Saving time and money for the design studio, who can produce many iterations for their client to approve. The Photoshop template file supplied lets the user change the carpet by pasting a new one into it’s smart layer. Once saved the template file will integrate it into the render and apply all the shadows and lighting to create a realistic image of an interior. Created using Maxwell Render Multilight, the final render saved from the program is split into a layer for each light source. Using 32bit colour in Photoshop adds all the separate lights together to reveal the completed render. Adding all the alpha channels produced by the renderer too and you have a realistic 3d render that can be manipulated by a Photoshop technician to, not only change the carpet, but the colour of every object to compliment the carpet. Every light emitter within the scene can be dimmed or brightened within Photoshop giving the user the ability to fine tune their desired result. 3d render of Onguard Seismic Systems Seismic Pin product that protects large wine vats during an earthquake. 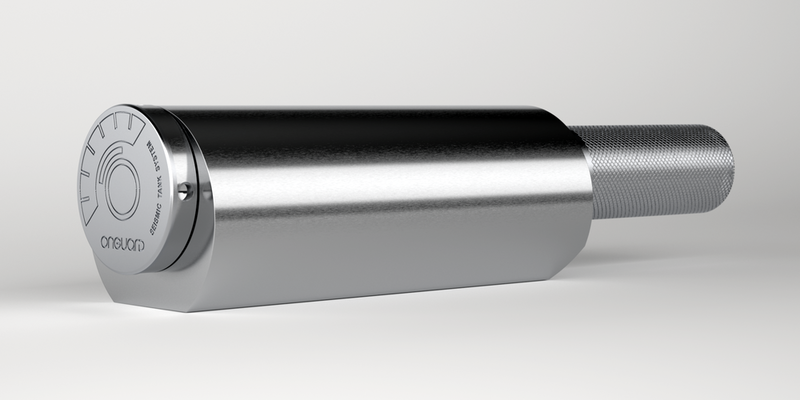 3d rendered to show the product in the best light and perfect stainless steel material which shows no machining defects. The advanced ray tracing technology which forms the core of the render software we use is so powerful that it is capable of simulating light exactly as it is in the real world. No tricks. Just real world physics. This means predictable, reliable first-time results. Speeding up the production of your product visuals transfers to waiting times and over-all price. Logo design and visualisation for Subtle Sounds System's record label. A variety of materials can give the logo a different style between music releases. Glass, metal, gold, all materials are a possibility and the lighting can be manipulated to suit. Rendered for use in product visualisation. Separate colour designs were rendered which gave a professional and consistant representation of the product within a catalogue. The benefit of seeing how a product will look before a prototype is manufactured is invaluable. There is only so much mental visualisation and comparing of swatches can do to represent a true result. 3d rendering can give you the confidence in going forward with production and a cheap way to see a myriad of combinations. An example render of an Omega Speedmaster Professional 'Moon Watch', the first watch worn on the Moon, for product visualisation and marketing. Marketers are constantly looking for eye-catching graphics for their brands social media campaigns. 3d renders are created to communicate the dream of a company and to demonstrate the product in it's most perfect light. Alternate visualisations of the Truth Dubstep logo. The ability to quickly change the materials of the logo allowed for a new look to be added to Truth's marketing campaign quickly and cheaply. Custom graphics for individual campaigns gave a professional and technical approach to the producers brand which is also reflected in their style of music. 3d render software can output perfect alpha channels of an object or objects. Even transparent areas such as the crystal material in this logo have transparent alpha channels which also fit seamlessly with the Depth of Field produced by the virtual camera. This feature allows the object to be cut out from the background perfectly. This is difficult in a traditional photoshoot. It would take hours of post-production work to create the same effect, where-as 3d render software calculates all the selected alpha channels to be produced at the same time as the normal render without effecting the render time. Hero imagery for The Beer Label Exhibition Six Pack, part of First Thursday's Christchurch, commissioned by Alex Wootton Design. The client wanted a simple render of some falling beer cans in a bone coloured material. This was to show the cans as a blank canvas in contrast to the usual aluminium finish. A quick, very economical render, which gave a clean modern look to the campaign, while also being outputted to suit large format printing. This render is an example to show the process of creating 3d Renders, for use inhouse for us, Immersive Reality Ltd.
We found that one of our biggest barriers in business is educating client's on the process, possibilities and inherent costs of producing photorealistic 3d renders. This visual is an example showing how simple it is to change the material of a model into a variety of different materials and textures. All its takes is another render, and you can have a new variation of a product. The render cost is not determined by what changes have been made to the model but from how long the render takes to be Calculated and completed. Transparent materials or lots of light emitters can increase render times exponentially, due to the more passes requiring calculation to achieve a satifactory 'sample level' so as to not see any grain within the final image.